Secure files, photos and videos from your phone, tablet or computer. 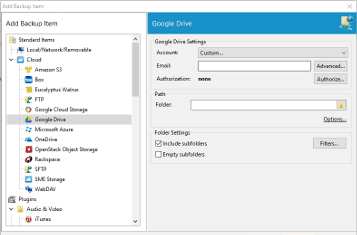 Automatic backup of phone, tablet and computer. 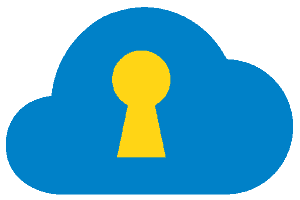 Secure the whole family’s files, images and videos. Play, enjoy and have fun - we keep your memories alive. We believe in everybody’s right to integrity and privacy – for people, organizations, and companies. Therefor we store all information where we reside, in Sweden, and on system that we own. This way, we can guarantee you full integrity. 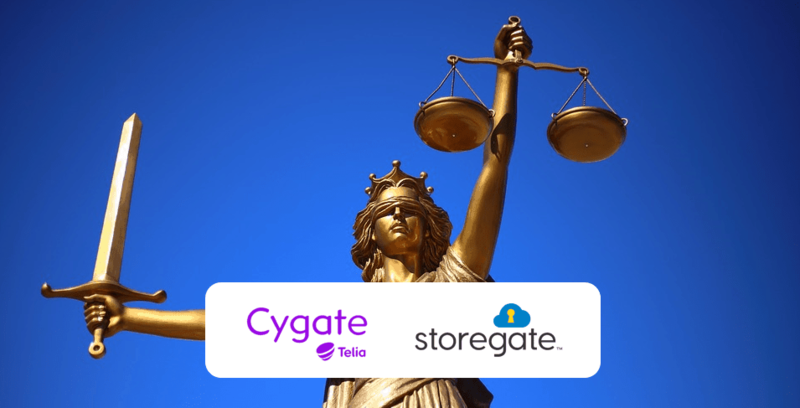 Storegate has provided people and businesses with cloud storage solutions since 2003, and today more than 200 000 customers secure their files in our blue and yellow cloud.